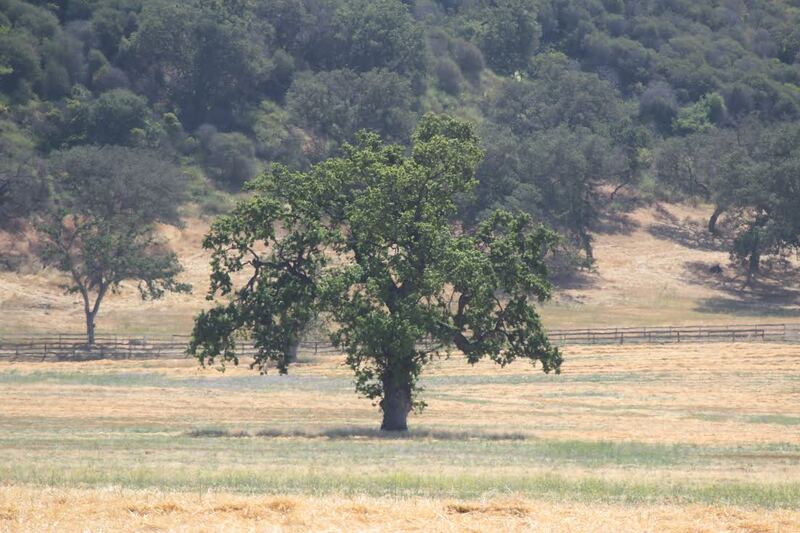 Pictured below is just one of the many beautiful oak trees that are abundant throughout the Conejo Valley. The city forms the populated core of the Conejo Valley, which includes Thousand Oaks proper, Newbury Park, Westlake Village, Agoura Hills, and Oak Park. The Los Angeles County–Ventura County line crosses at the city’s eastern border with Westlake Village. The population was estimated to be 129,339 in 2015,up from 126,683 at the 2010 census. Thousand Oaks and Newbury Park were part of a master-planned city, created by the Janss Investment Company in the mid-1950s. It included about 1,000 custom home lots, 2,000 single-family residences, a regional shopping center, a 200-acre industrial park and several neighborhood shopping centers. The median home price is around $669,500. Thousand Oaks was ranked the fourth-safest among cities with a population greater than 100,000 in the United States by the FBI’s 2013 Uniform Crime Reports. The area was once occupied by the Chumash people, and 2000-year-old cave drawings may still be seen at the Chumash Indian Museum, 3290 Lang Ranch Parkway, in the Lang Ranch section of the city. The Chumash village was known as Sap’wi, which means “House of the Deer”. The area’s recorded history dates to 1542 when Spanish explorer Juan Rodriguez Cabrillo landed at Point Mugu and claimed the land for Spain. It eventually became part of the 48,671 acres (196.96 km2) Rancho El Conejo land grant by the Spanish government, thus becoming the basis of the name Conejo Valley (conejo means “rabbit” in Spanish, and there are many in the area). It served as grazing land for vaqueros for the next fifty years. The Janss family, developers of Southern California subdivisions, purchased 10,000 acres (40 km2) in the early 20th century. They eventually created plans for a “total community” and the name remains prominently featured in the city. Jungleland USA was one of Southern California‘s first theme parks. Wild animal shows entertained thousands in the 1940s and 1950s. Many television and movie productions used the park’s trained animals and were filmed there, including Birth of a Nation, Tarzan, and The Adventures of Robin Hood. Jungleland closed in May 1968, in part due to competition from other amusement parks such as Knott’s Berry Farm and Disneyland. The Thousand Oaks Civic Arts Center today stands on the site of the park. The City of Thousand Oaks was incorporated on October 7, 1964, the first incorporated city in the Conejo Valley.Some sources mistakenly state that Thousand Oaks was incorporated on September 29, 1964, which was the date that voters approved the incorporation and selected the name. 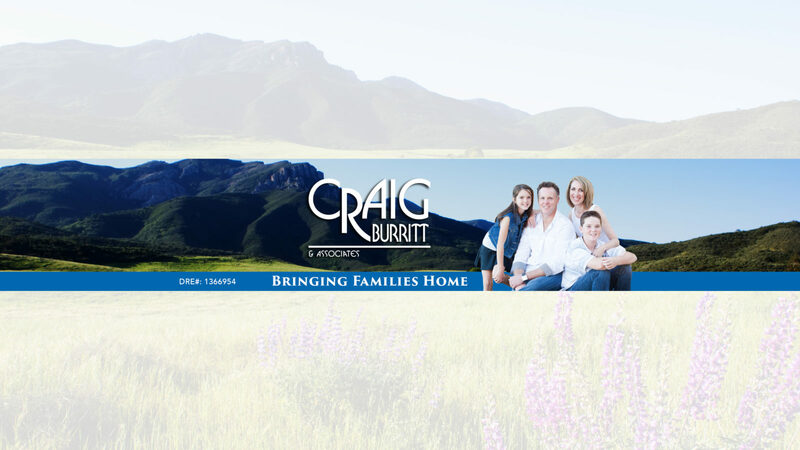 However, the incorporation only became official once the certificates of election were filed with the California Secretary of State, and then the record of affidavit was filed with the Ventura County Clerk. It is known for being a planned community, as the city is one of few that have actually stayed with the master plan. Increased development in Moorpark and Simi Valley in the late 1990s and early 2000s caused the Moorpark Freeway (Highway 23) to become heavily congested during both morning and afternoon rush hours. A major widening project began in 2008 to alleviate most of this congestion. Because of its desirable environment and location, property values appreciated more than 250% in less than ten years, primarily during the mid-1990s to early 2000s. Newbury Park is located in the westernmost part of the city. This unincorporated area was annexed by the city of Thousand Oaks through votes by Newbury Park communities. The only communities that chose to remain county areas are Casa Conejo, which was built from 1960 to about 1965, and Lynn Ranch, an old neighborhood in the western portion of the city. Thousand Oaks also annexed the parts of neighboring Westlake Village (then simply known as “Westlake”) that were located in Ventura County, in two portions in 1968 and 1972. Thousand Oaks is encouraging mixed-use retail and housing development along the downtown portion of Thousand Oaks Boulevard. The city is “built-out” within the confines of the Conejo Valley and has adopted a smart growth strategy as there is no room for the sprawling suburban growth the city is known for.